The cannabis industry is rapidly evolving with each passing year. The expected growth of the business is an astounding 700% by the end of 2022. Moreover, according to the latest report by the New Frontier Data company, the market is expected to reach $2 billion the same year. Today, you can purchase a vast number of cannabis-related products, including, but not limited to, CBD oils, balms, beauty products, LED grow lights, and supplements. Each of the countries discussed in this article is currently a member of the European Union (EU), which promulgates rules regarding agriculture and commerce that interact with their national laws. As described in this article, EU rules occasionally conflict with a country’s national laws. For example, selling cannabis seeds is unlawful in Germany. However, EU law allows for the free movement of goods within the EU single market. Free movement of goods is one of the “four fundamental freedoms” of the EU. Generally stated, this means that once a product is sold legally in the EU it should circulate without barriers to trade, with a minimum of administrative burden. Given German law prohibiting the sale of cannabis seeds and the EU law that allows for the free movement of goods, a legal issue arises when a type of cannabis seeds that is lawful in one EU country is sold to a country where it is not legal to do so, such as Germany. Commentators have suggested that it is lawful to order cannabis seeds in Germany from another EU country, despite the fact that the seeds themselves are unlawful under German law. Adding to the complexity is the fact that the UK is in the process of withdrawing from the EU. This withdrawal will have wide-ranging implications on commerce, including for cannabis and its products. If you intend to purchase, sell, or ship seeds to or from a European country we recommend having your transaction vetted by an attorney. Marijuana is unlawful in the UK. Cannabis seeds are lawful to sell, purchase, and possess; however, they may not be germinated or used to grow marijuana. Cannabis laws in Italy are grey and inconsistent. Personal use of cannabis is a misdemeanor. The unlicensed cultivation of cannabis is illegal and can result in imprisonment. However, cannabis seeds are lawful to purchase, sell, and possess. The growth of a single plant for personal use is generally tolerated. Marijuana is unlawful in France. As with the UK and Italy, cannabis seeds are lawful but germinating or cultivating them is not. Germany regulates the legal status of the cannabis plant under the German Narcotics Act. 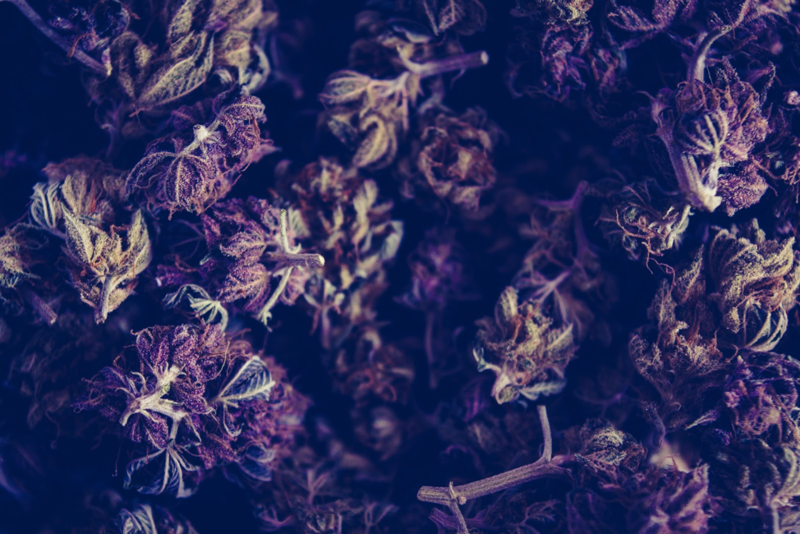 According to the Act, cannabis is a prohibited substance and cultivation, trade, sale, and possession of any part of the plant is punishable by law. Exceptions exist for medical patients with a prescription. Cannabis seeds exist in a legal limbo. They are unlawful to sell or use for cultivation; however, they are not unlawful to possess. You can’t use, sell, or grow them. As of December 20, 2018, it is lawful to import hemp seeds into the US. (Hemp is defined as the cannabis plant, and any part of the plant, with delta-9 THC concentrations that do not exceed 0.3%.) However, because marijuana (any cannabis that is not hemp) is federally illegal, it is unlawful to import non-hemp seeds in to the US. The only exception to this rule is when the seed has been rendered non-viable prior to shipping. This is a guest post by Sam Hoffman, a content marketing specialist. Sam is an award-winning writer who is passionate about providing creative solutions for building brands online. Since receiving his first award in Creative Writing, he has continued to deliver awesome content through various niches. While vaping, he also manages marketing content for Production Grower. Rod Kight is an attorney who represents lawful cannabis businesses. He speaks at cannabis conferences across the country, drafts and presents cannabis legislation to foreign governments, is regularly quoted on cannabis matters in the media, and maintains the Kight on Cannabis legal blog, where he discusses legal issues affecting the cannabis industry. You can contact him here. Good helpful article, Sam. Thanks. So Strange, isn’t it? You can walk into a shop in any these EU countries and buy good quality cannabis seeds. But if – god forbid – they germinate, then trouble’s goin’ to find you.